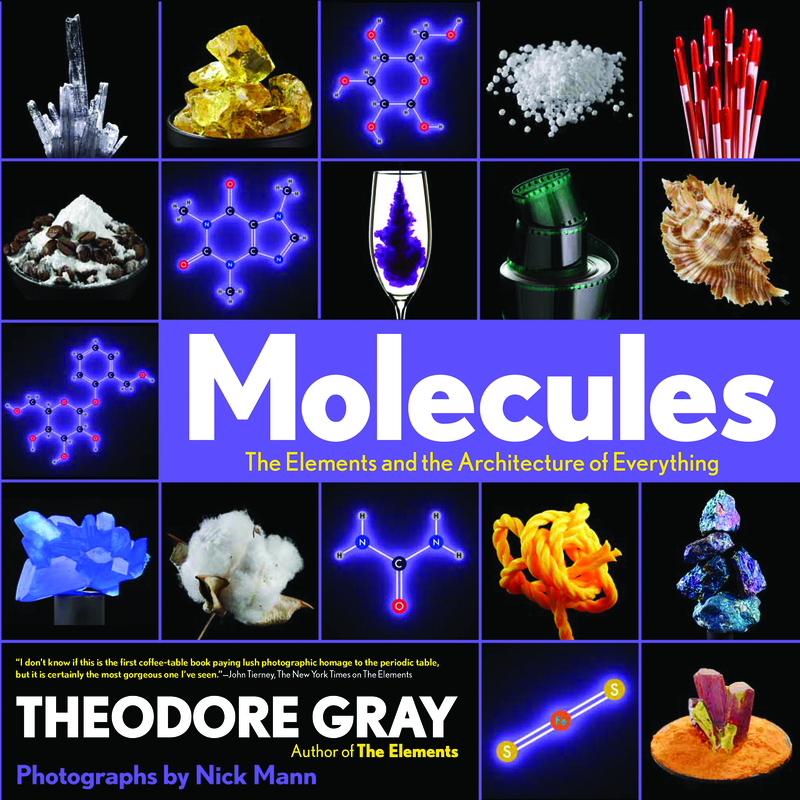 This episode features Theodore Gray talking about his new book “Molecules: The Elements and the Architecture of Everything.” Theo is known for many things, including his periodic table, his Ig Nobel award, his column in Popular Science, his app development company called Touchpress, his work as a co-founder of Wolfram Research, and his book “The Elements.” In this talk he describes the inspiration for the book, some of the many interesting molecules that are covered in its pages, and he gives a demo of the new Molecules App. At the end of the episode there are a few audience questions that range in topic from where to find good chemistry sets these days, to that time the government visited and asked for their rocket nozzle back, to whether there’s a market for really smelly substances. It’s a fun talk, even if we didn’t get to light anything on fire. Theo’s slides have been synched with this recording and uploaded as an enhanced podcast, so depending on your media player, you may be able to see the slides as the audio plays along.